Most Manchester United fans seem to have siphoned away all memory of the brief but disastrous tenure during which David Moyes held the reigns of the club. What makes it worse was that the period preceding his ten-month-long reign was one of the finest United ever had in their illustrious history. Simply put, Sir Alex Ferguson couldn’t have put a more capable side into the hands of the former Everton gaffer. However, that was not to be, and United have simply not been the same since Moyes. Although he did make the signings of Fellaini and Mata, players that the Old Trafford outfit relies on till date, there could have been one more signing that could have highly benefited the manager. Toni Kroos, who at the time was a Bayern Munich player, was strongly linked with United. By attaining someone as capable as the midfielder, not only would Moyes have proven that he could attract big names, but United’s rather mediocre midfield could have enjoyed a starkly different run. 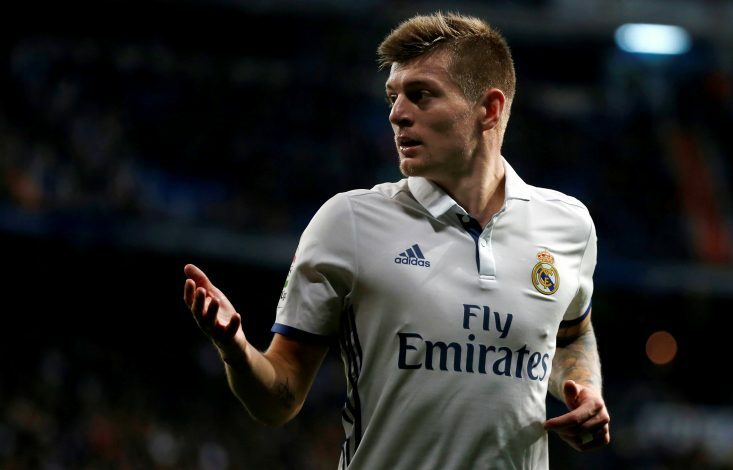 However, the transfer simply didn’t materialize, and Kroos’ eventual shift to Real Madrid furthered his stance as one of the best in the world at the spot, and his trophy cabinet is there for proof. Meanwhile, Moyes’ United suffered deeply, and while some argue that he ought to have not been sacked and given a big transfer purse in the seasons to follow, just like his successors LVG and Mourinho were, the Scot’s later tenures don’t inspire much retrospective hope either. That match simply wasn’t meant to be – certainly not one of SAF’s finer choices.